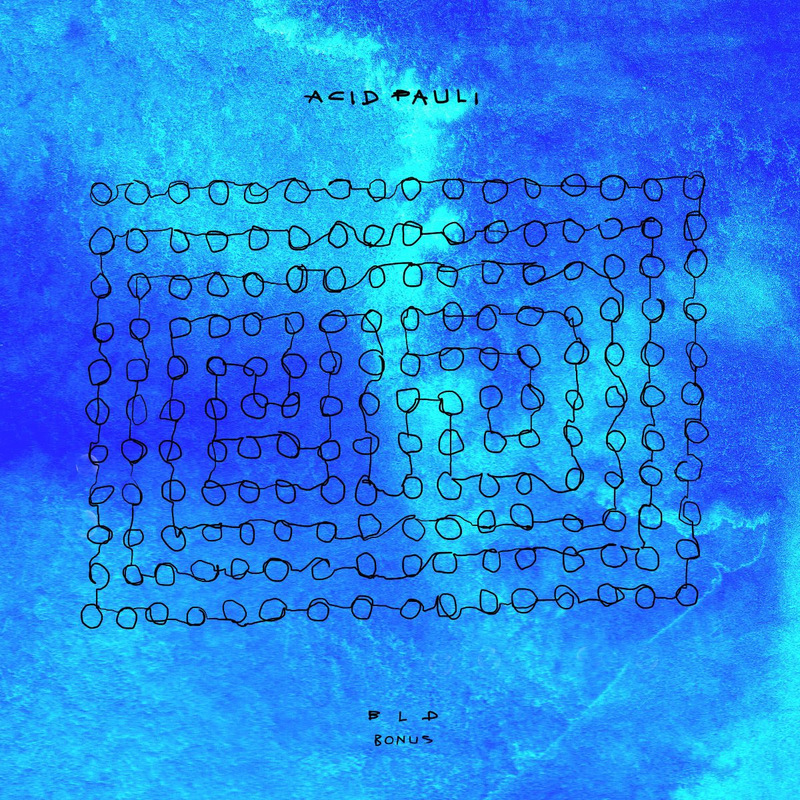 ‘BLD Bonus’ is the last missing piece of the puzzle following on Acid Paulis Album ‘BLD’ and sheds new light on ‘Jorge’ and ‘Abbebe’. The German duo Victor Talking Machine is giving ‘Jorge’ a lift into new spheres, stretching it up to nearly twelve minutes and providing a more club-suitable touch, not only by adding a four-to-the-floor kick. This constantly shifting and swelling metamorphosis is a straightforward enhancement to the frisky original. ‘Abbebe (Urversion)’ is showing up the raw core of one of the most appreciated tracks from ‘BLD’ as a proto-version. Officially out on the 1st of February. BUT as a special gift, the track will be available as a free download, from 25th of January until 1st of February, on ourSoundCloud and bandcamp pages. 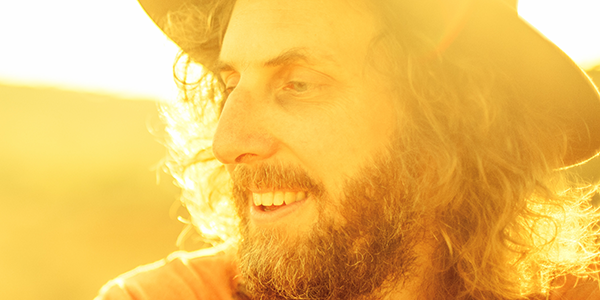 Starting into 2019, Acid Pauli escaped the winter for a short vacation in Mexico, where he started his current tour. Check out his dates below! 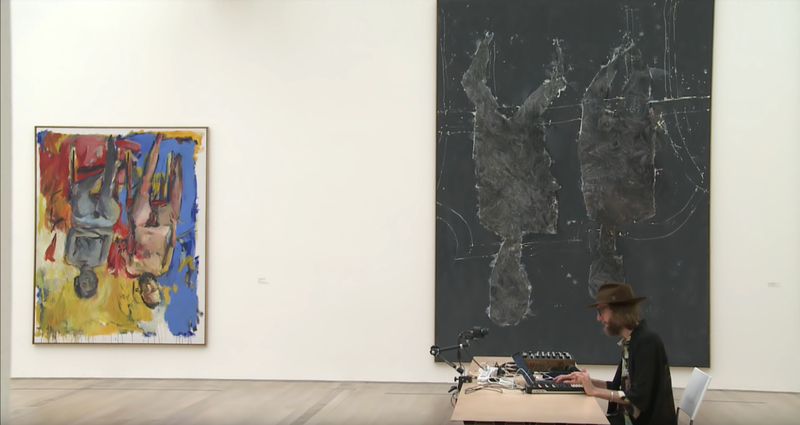 Acid Pauli played an exclusive 60 minute live set inside the Fondation Beyeler. 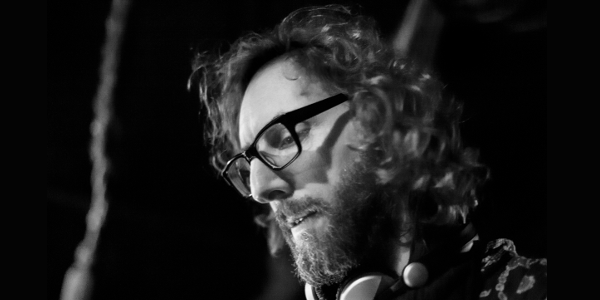 It is a unique fusion of art and electronic music in an extraordinary setting – a DJ playing in a museum without visitors present.